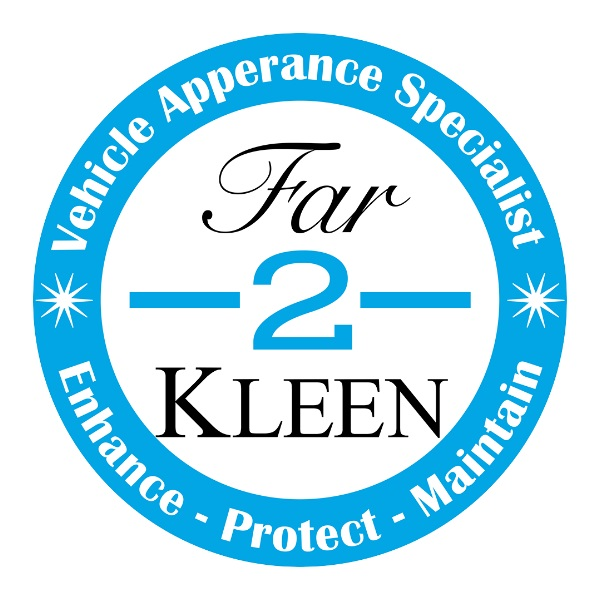 Far 2 Kleen is the UK leading one-stop automotive, marine and aviation centre for any and all your vehicles enhancement, protection and maintenance needs. Offering services in, detailing and valeting, Ceramic coatings, Paint protection, vehicle crash repair, including insurance accident management. Alloy wheel refurbishments, paint protection film, vehicle wrapping, window tinting, servicing and repairs, MOT, performance and economy remapping. 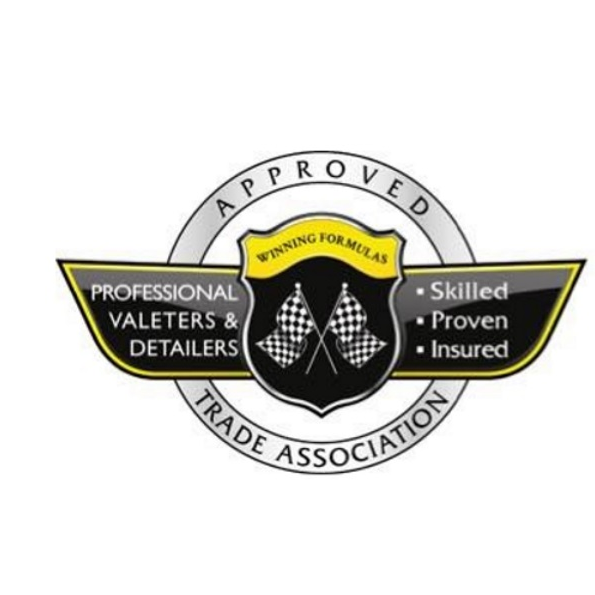 With over 15 years’ experience in the trade and offering an exceptional service that cannot be beaten, you can 100% guarantee your vehicle will be looked after no matter what service you require.